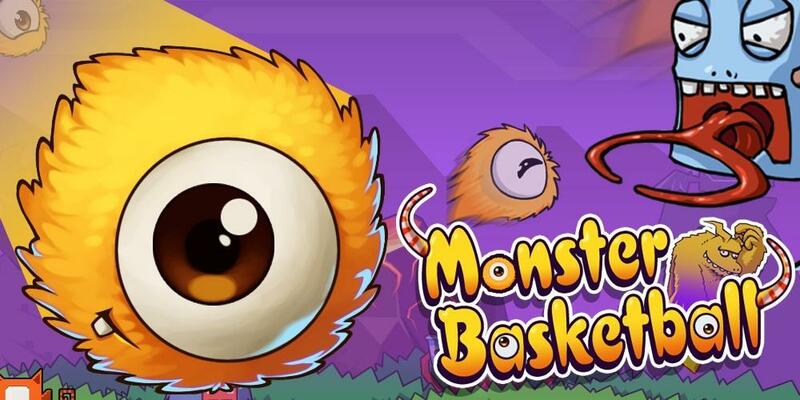 Don’t miss out on this addictive basketball game for your device！Monster Basketball is a basketball game that is as simple as it is addictive. 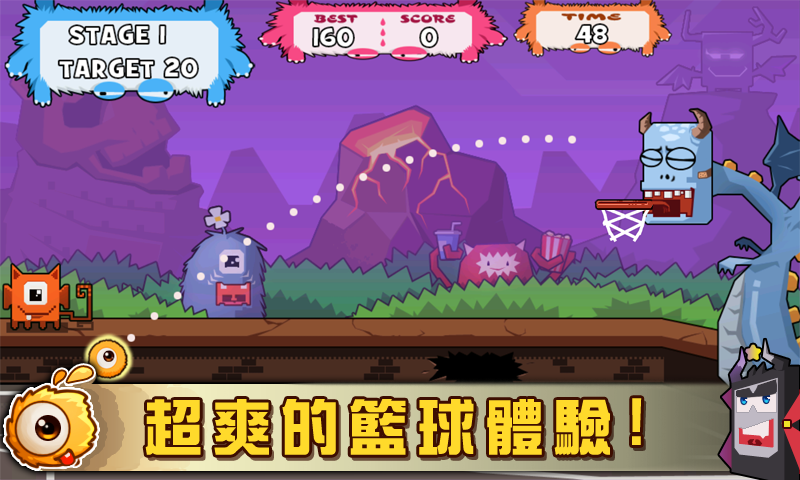 The objective is easy: Score as many baskets as you can in each stage. 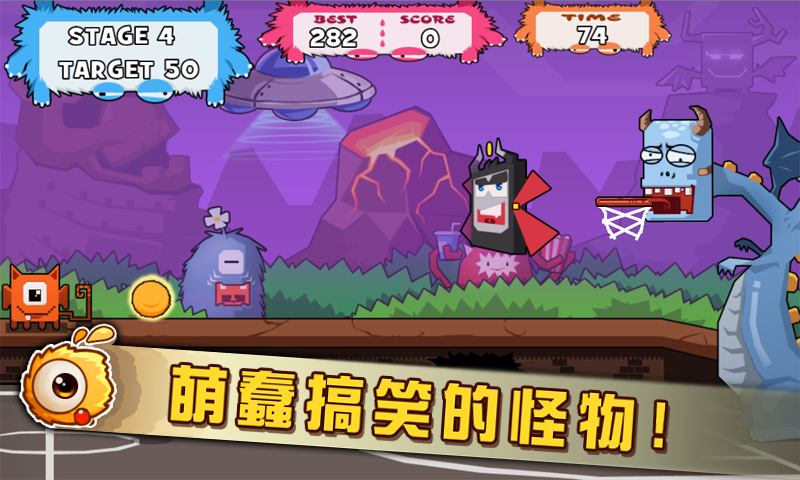 -A lot of funny characters! 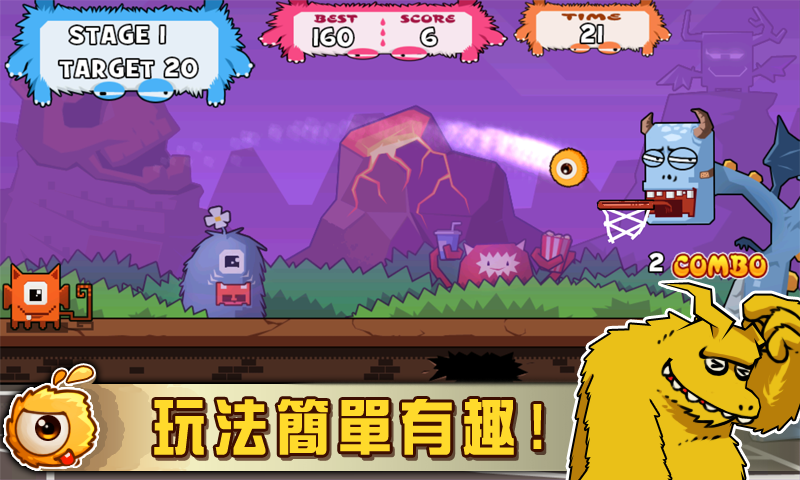 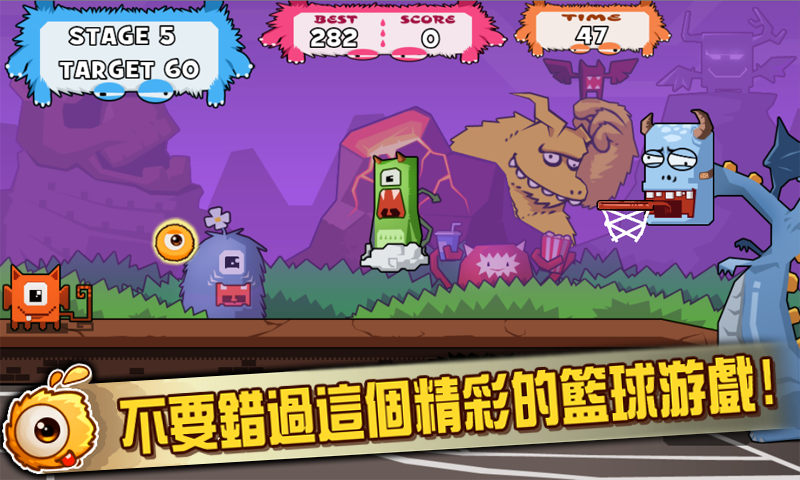 If you are basketball lover, please come to join in Monster Basketball match, challenge with your friend to see who is the best player.